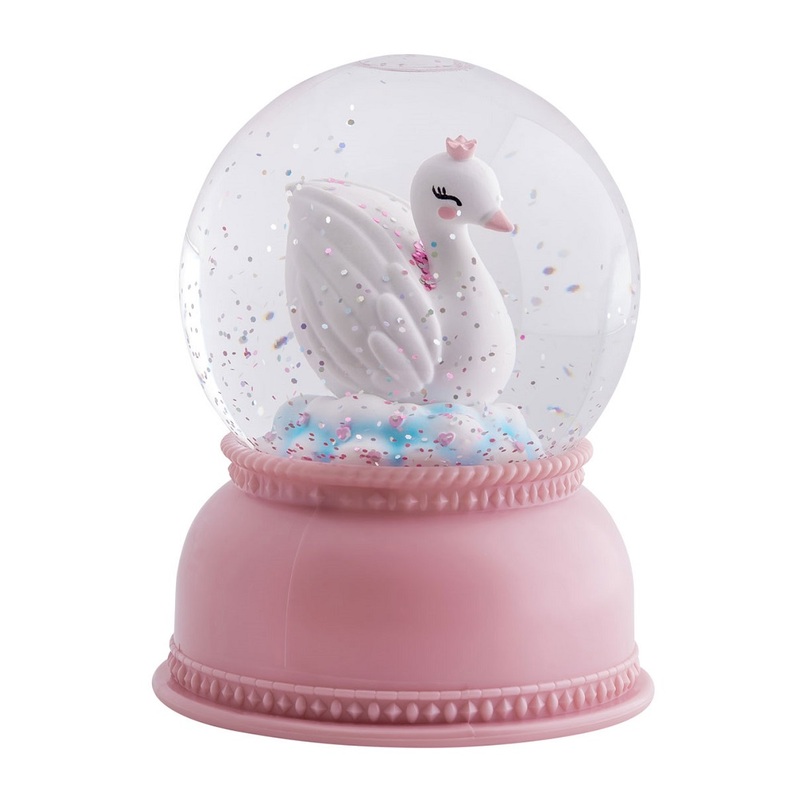 This Limited Edition Unicorn snowglobe is oh so magical and a true eye catcher in your little girl's room. 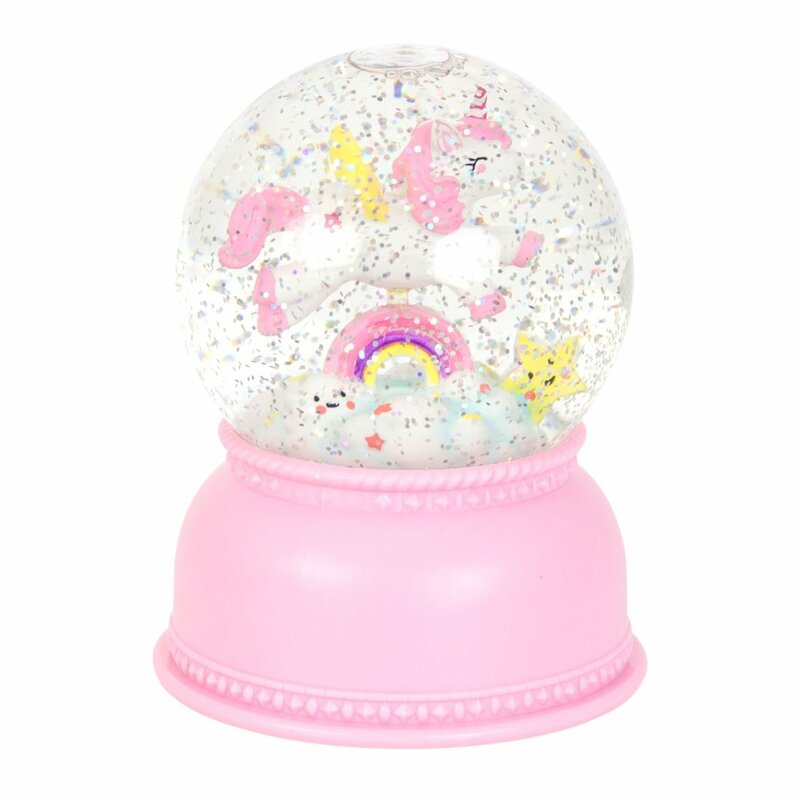 A cute unicorn, rainbow, cloud, and star float inside this snow globe. And that is not all! 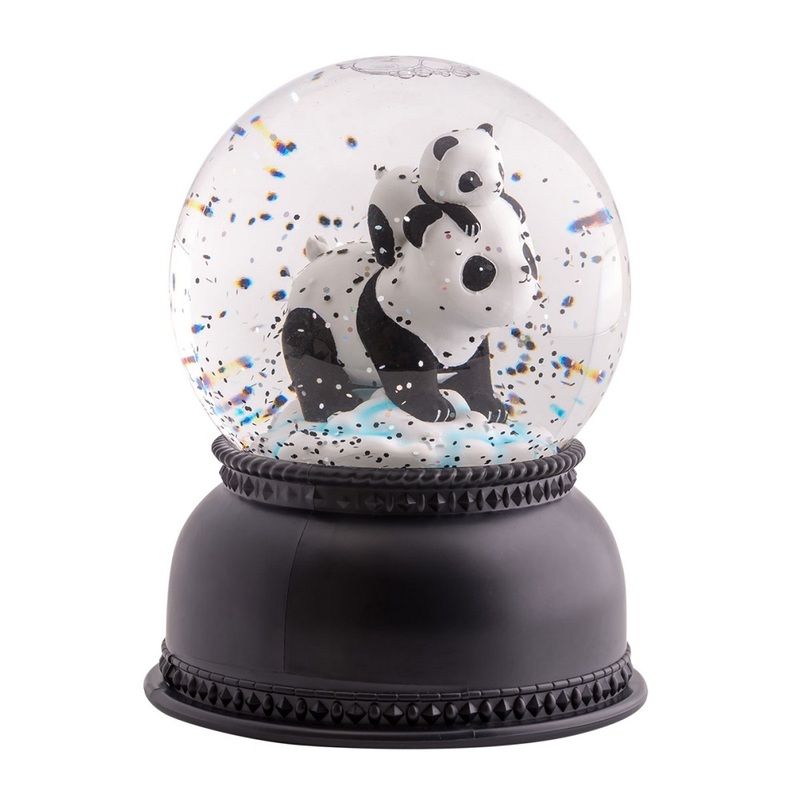 With the on/off switch at the bottom, you activate a little light that changes colour and lets the bright glitters dance around. What a magical effect!